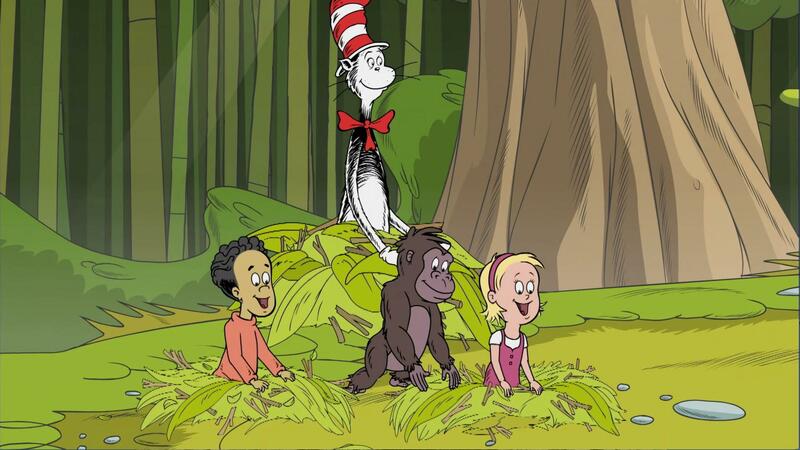 Sally, Nick and Cat practice building nests like gorillas with Gordon and Junior. 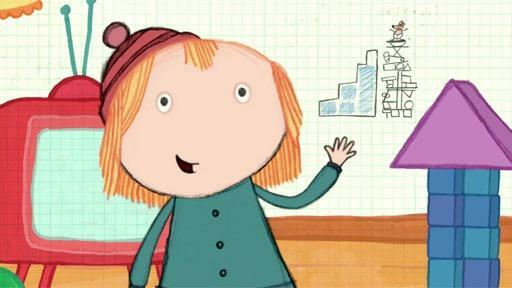 Face gives instructions for how to build a pet house. The team uses measurement skills to gather clues about the identity of a suspect. 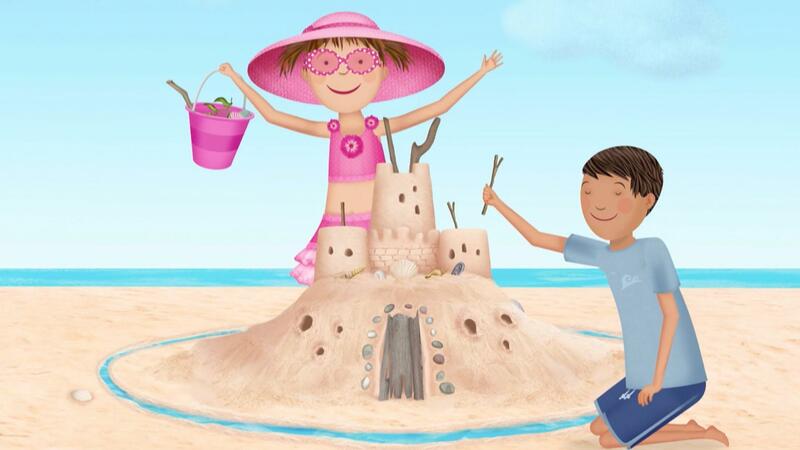 Pinkalicious sings as she gathers shells, seaweed, and other found items on the beach to decorate her sand palace. 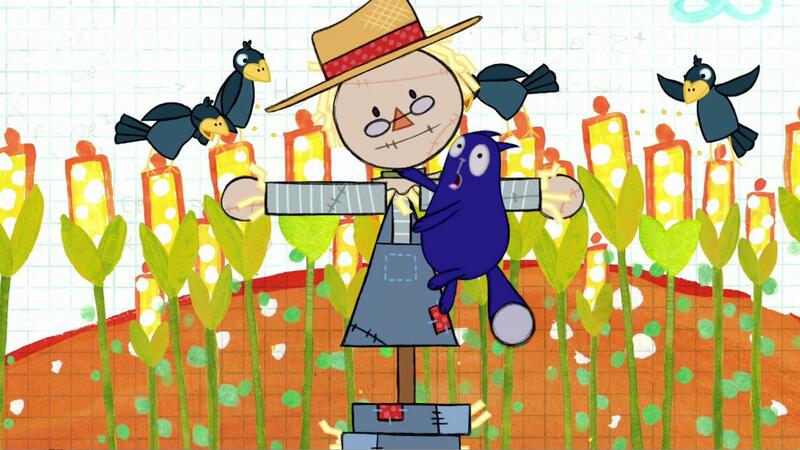 Peg + Cat follow a diagram to build a scarecrow paying attention to shapes and position to get rid of the crows. 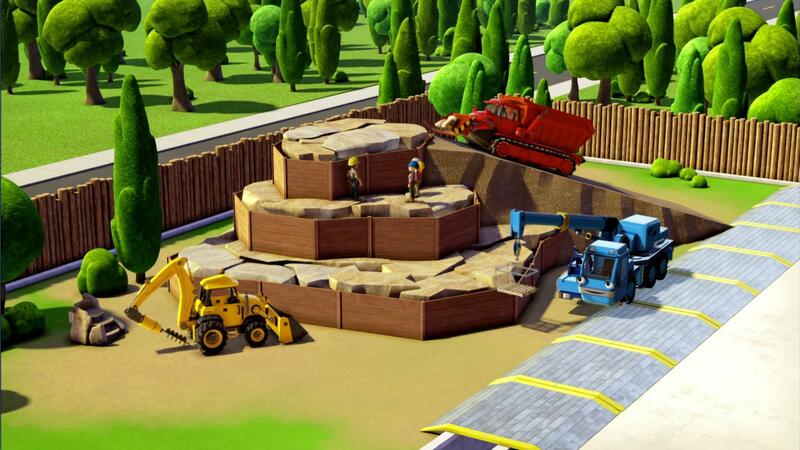 Team Bob builds a mountain habitat for the bear at Fixham Zoo. 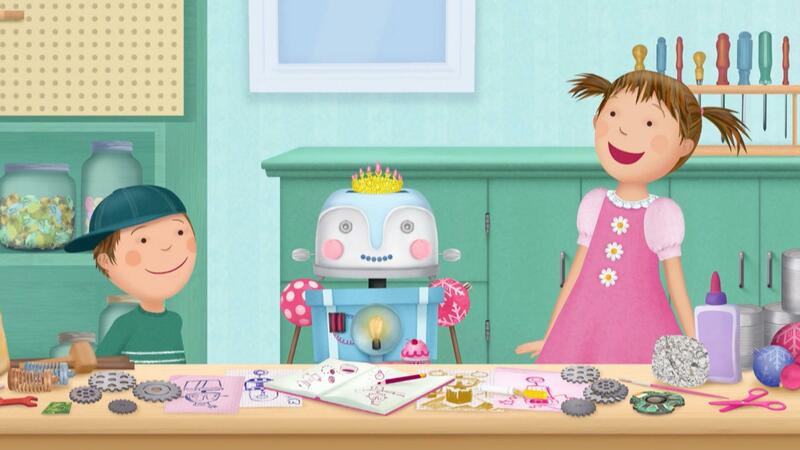 PInkalicious and Peter design and build a robot using springs, washers, and various other tools and gizmos from their parents' workshop. 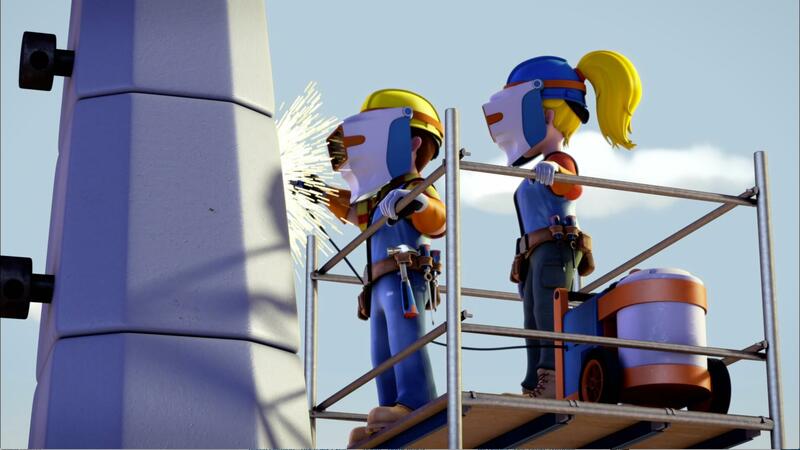 Bob, Wendy, Leo, Scoop, and Lofty are completing the second stage of a bridge. 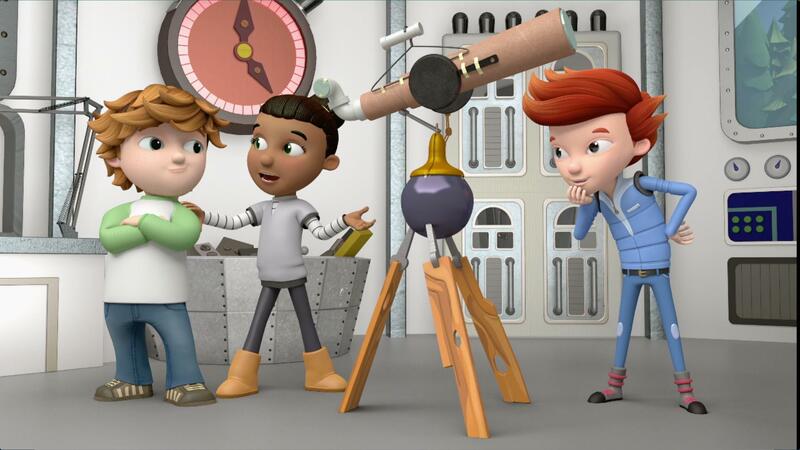 The kids sing the scientific method song to help them build a telescope. 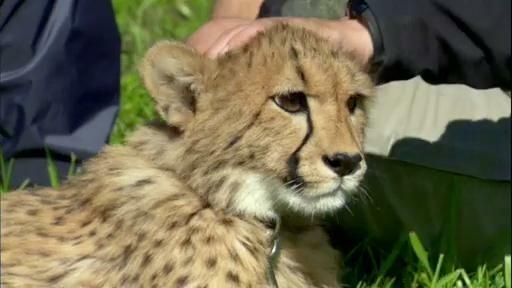 Chris and Martin meet Chico, a baby cheetah who is built for speed. 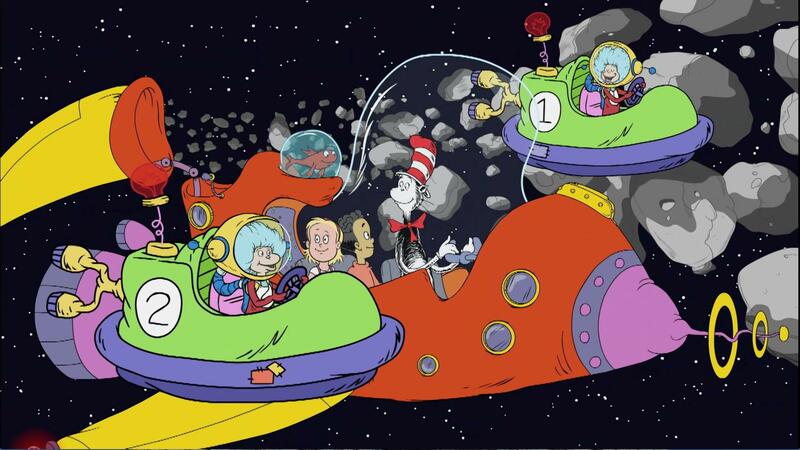 Cat, Sally, and Nick get through the asteroids with help from thing one and thing two. 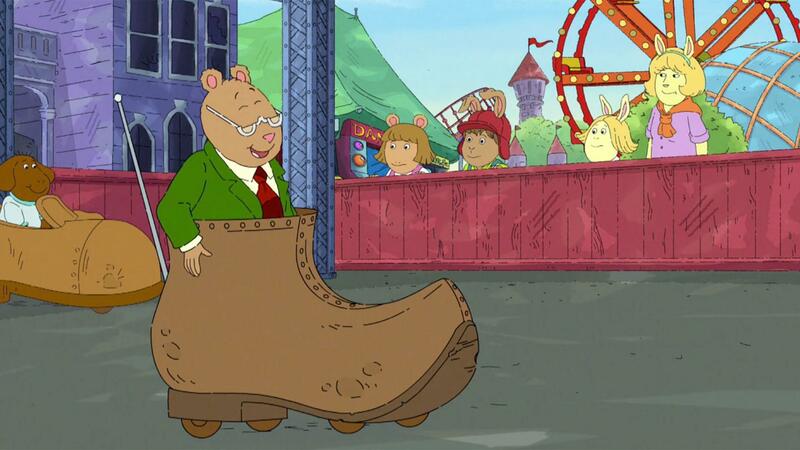 D.W. and Bud aren't tall enough for the rollercoaster, but won't settle for kiddie rides. 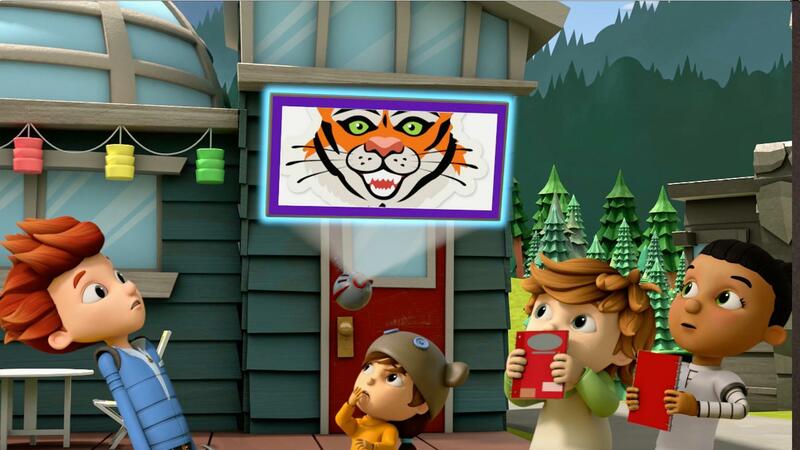 The characters test out the bunny copters to see if the length of the ears relates the time it takes for them to reach the ground.